Take the stress out of photographing children. 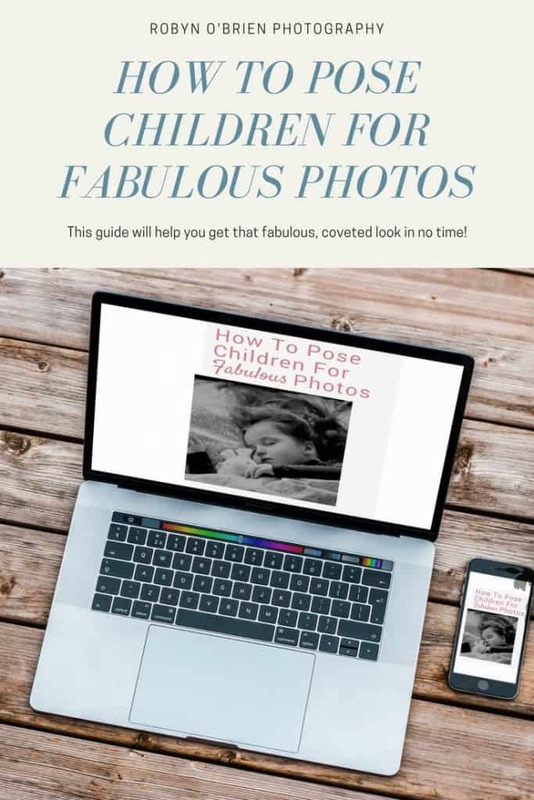 This 12 page guide on posing both newborns and children is perfect for any beginner photographer looking for a quick and easy reference guide. 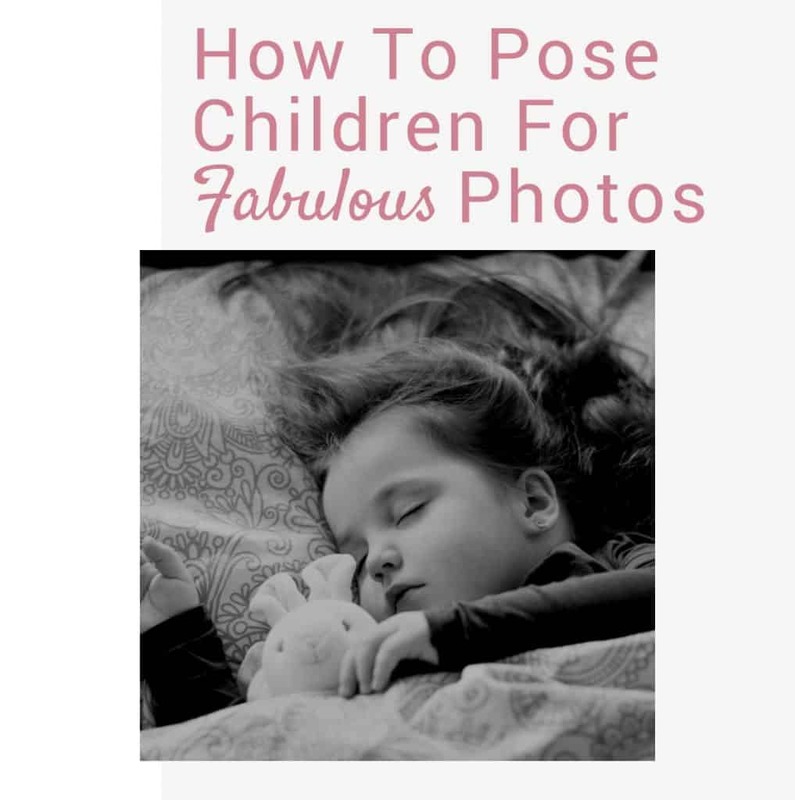 All 20+ of my top poses that I use with children, so you never feel clueless again. Easy to print OR save to mobile device for fast & easy reference so you never get stuck again!